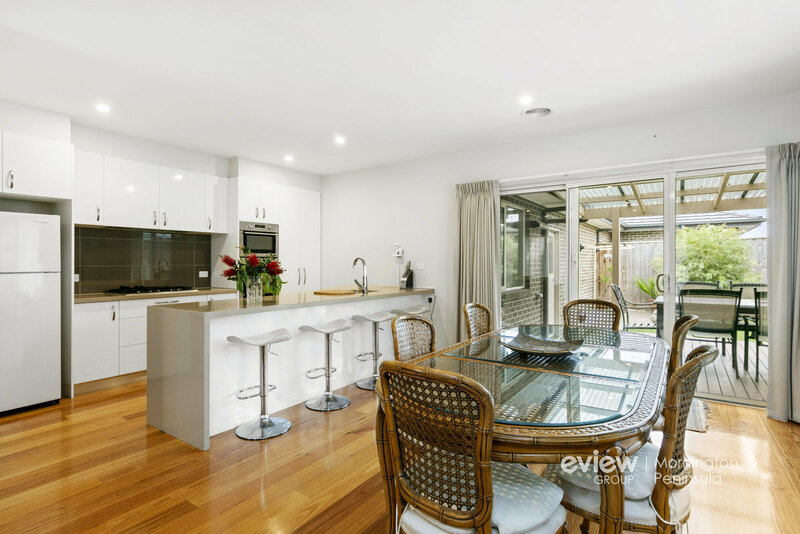 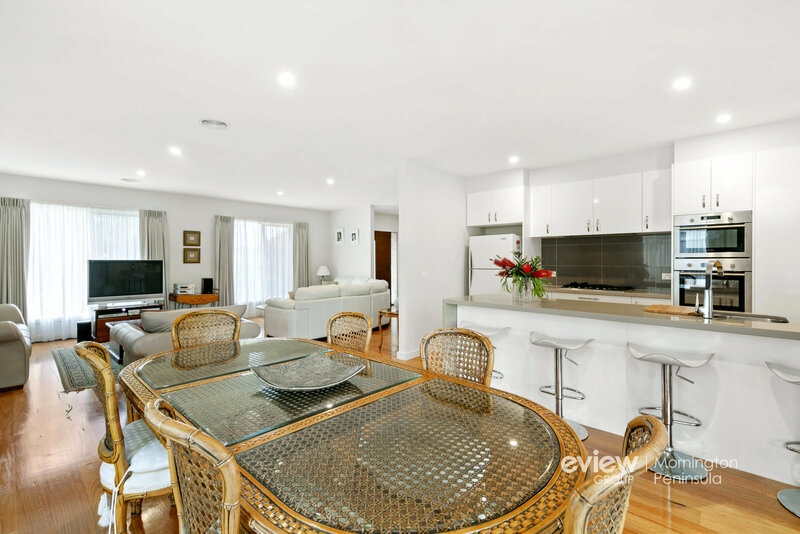 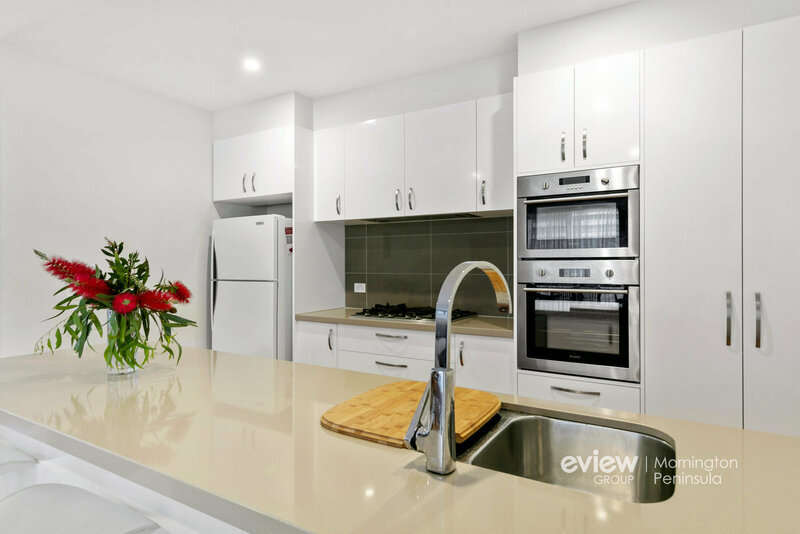 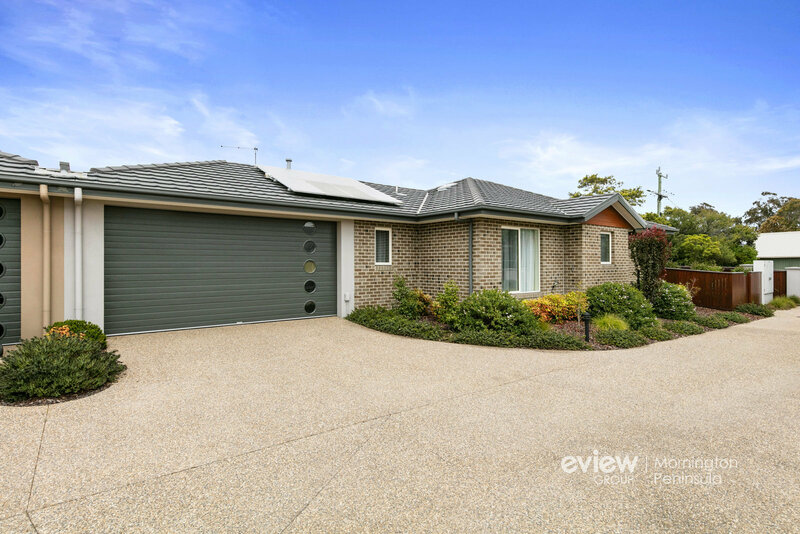 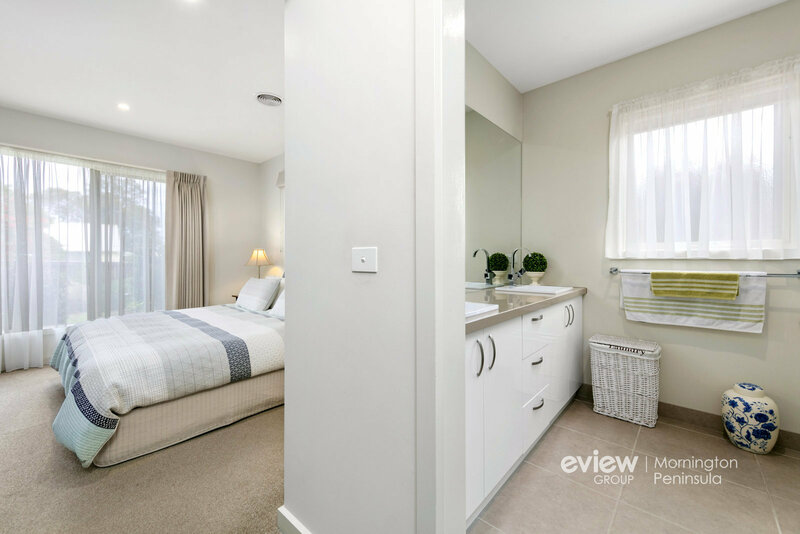 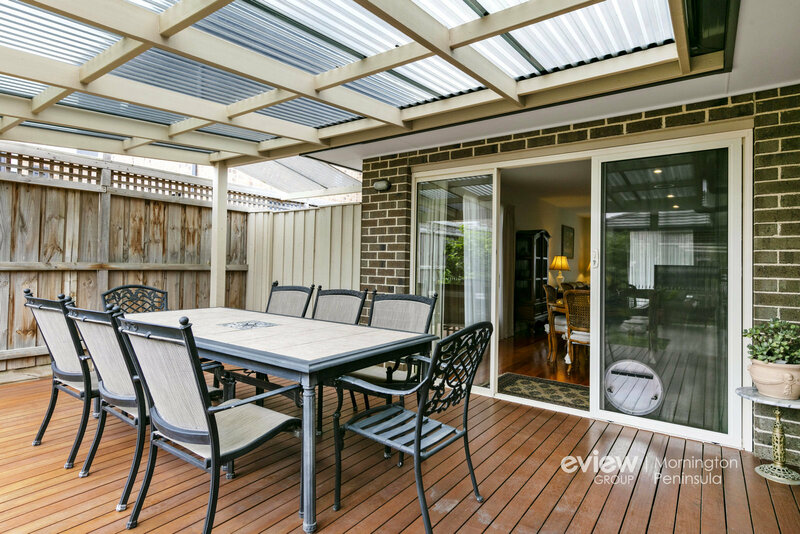 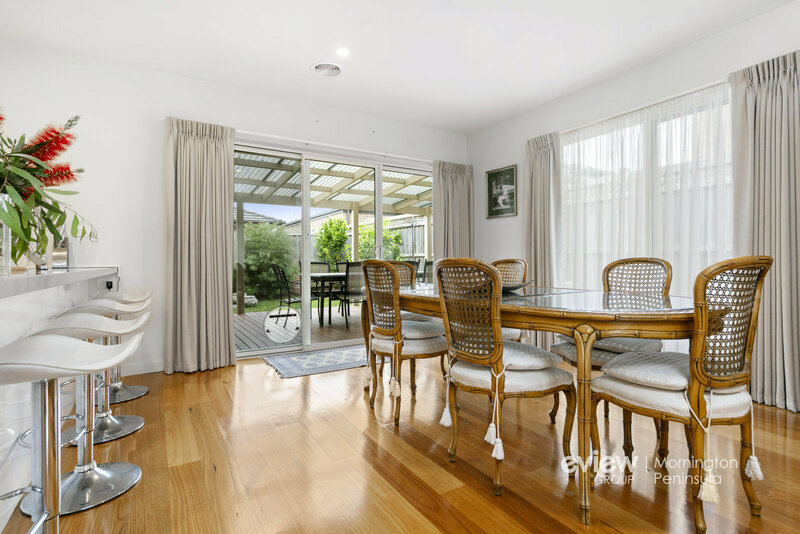 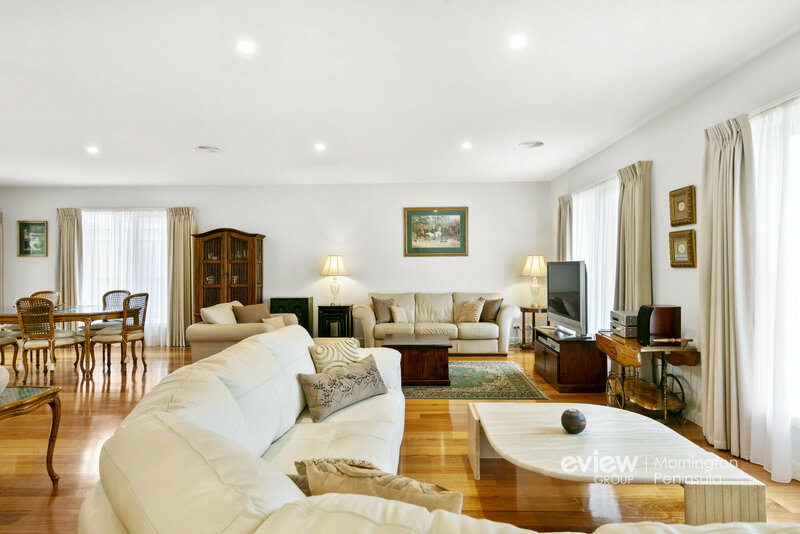 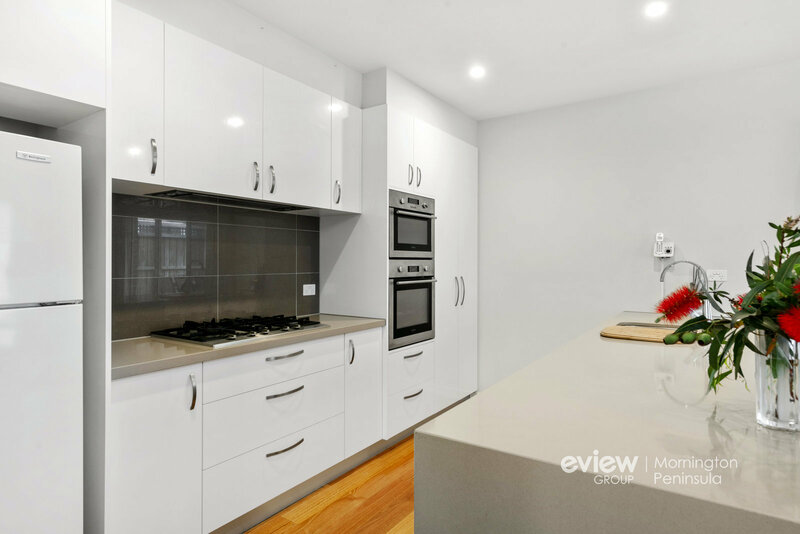 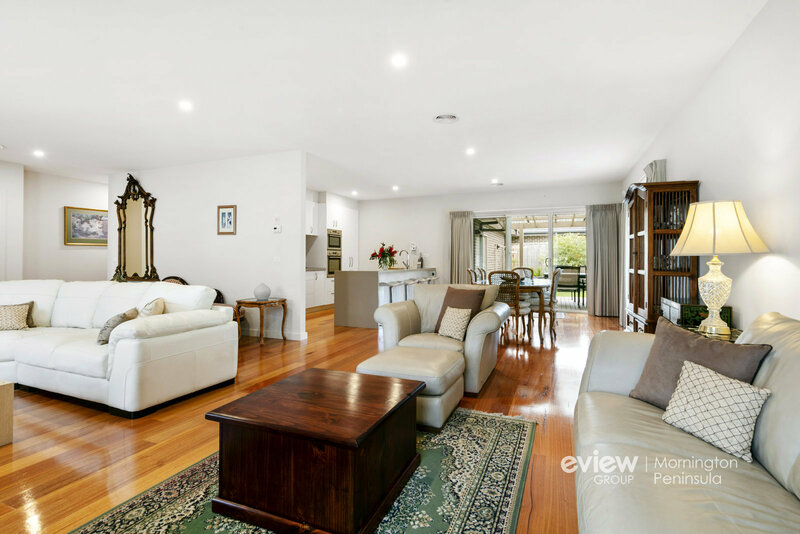 Showcasing premium finishes and immaculate presentation within walking distance of major shopping precincts and the beach, this spacious three-bedroom villa delivers a life of low-maintenance elegance. 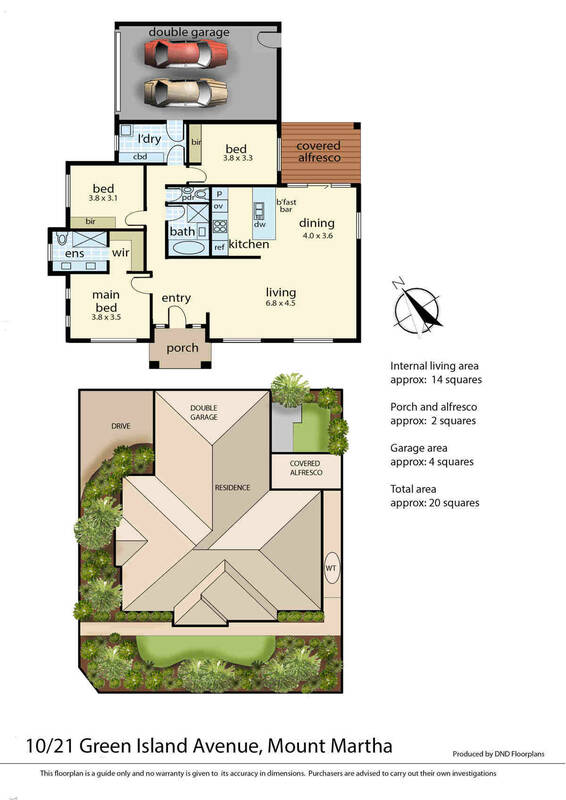 Enjoying front position in the boutique "Royadie Mews" complex, offering two lovely garden zones with landscaped gardens and high-grade modgrass you'll never need to mow, this beautiful home is 750 metres to Bentons Square Shopping Centre, 1 kilometre to the foreshore and just a few minutes' drive to Main Street restaurants or Mt Martha Village cafes. 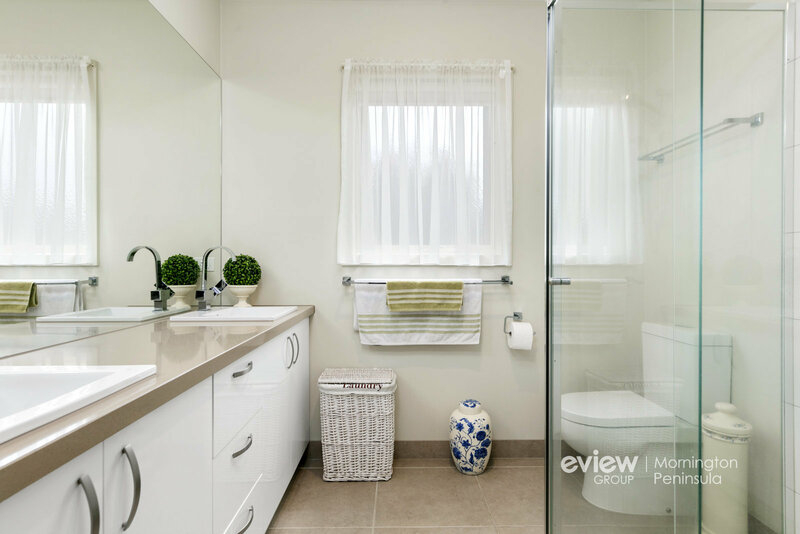 Opening to a surprisingly expansive interior, this single-level home instantly delights with a vast open-concept living and dining area, a stone-topped kitchen with Asko oven, convection microwave and dishwasher, while glass doors glide open to a large covered deck for relaxed outdoor entertaining. 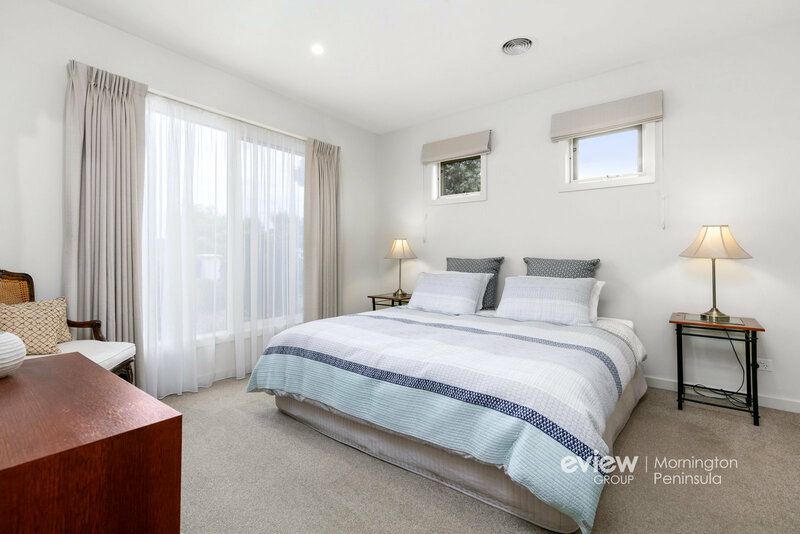 A plush master bedroom includes a walk-in robe and chic ensuite, with a full second bathroom and powder room comfortably accommodating children, grandchildren or overnight guests. 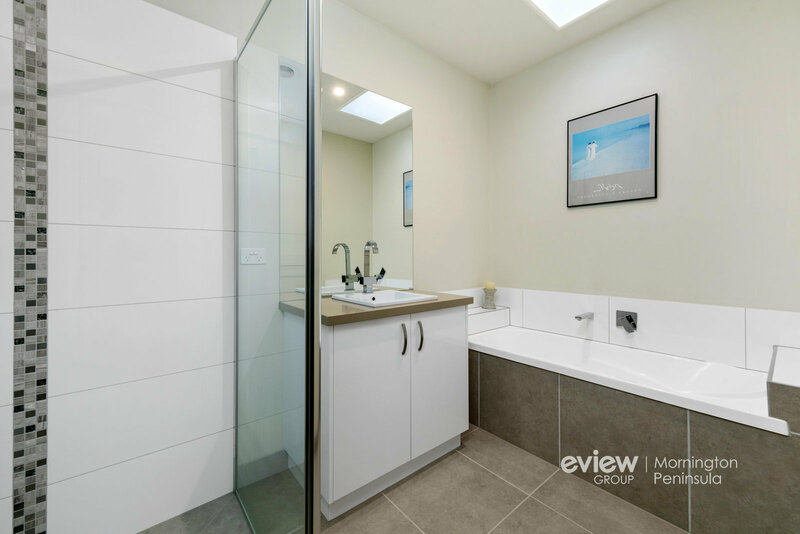 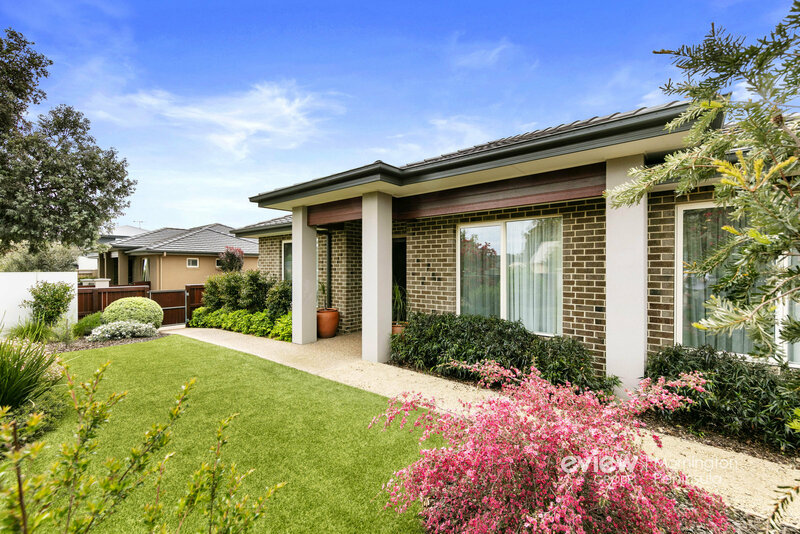 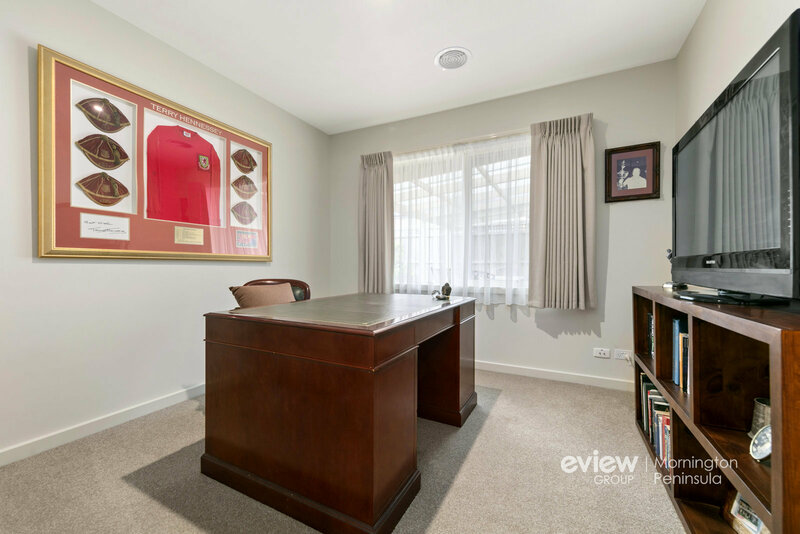 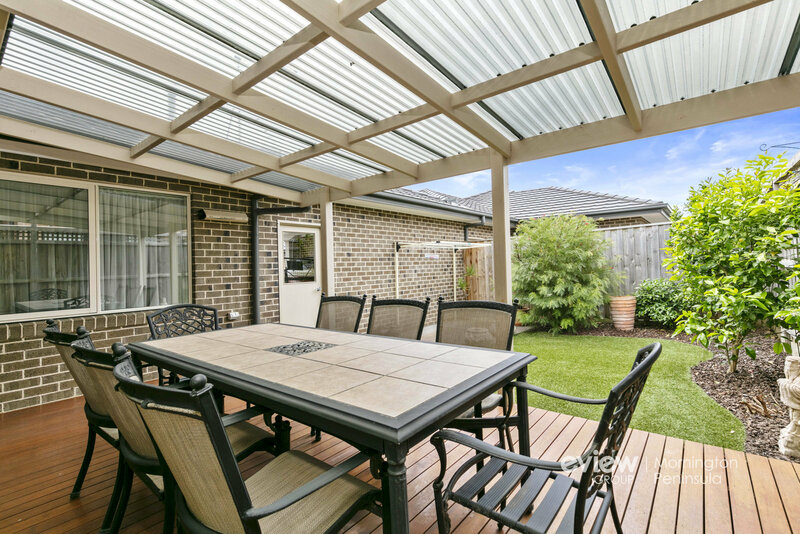 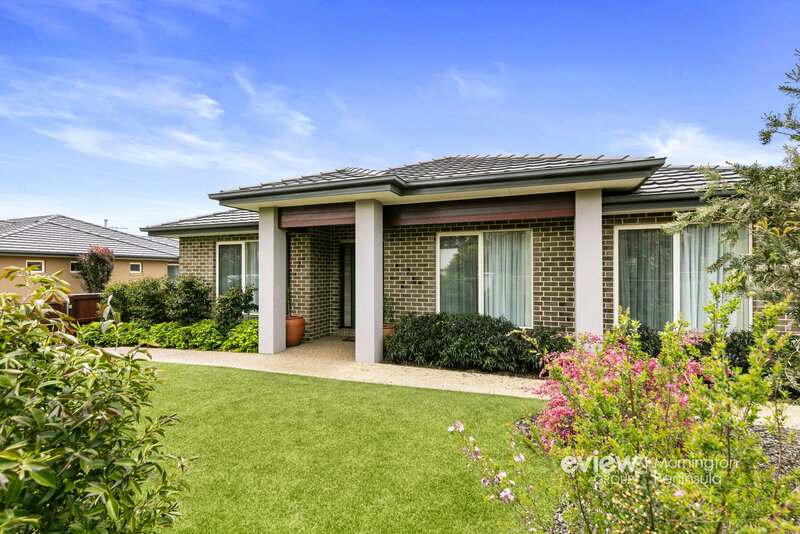 Constructed to outstanding quality by the Royadie Group, this five-year-old home also features polished timber floors, zoned ducted heating and airconditioning, double glazed windows, solar panels, raintank and remote double garage.